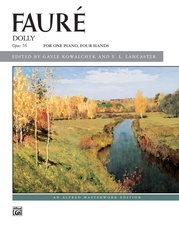 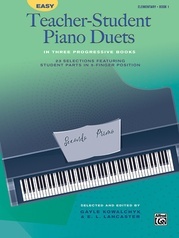 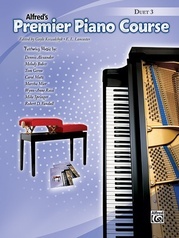 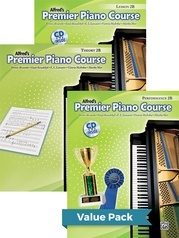 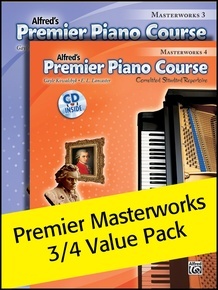 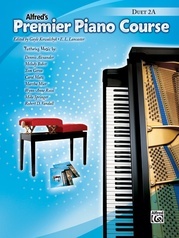 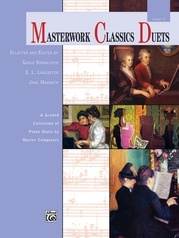 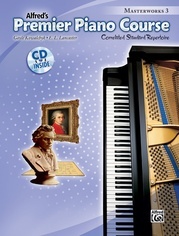 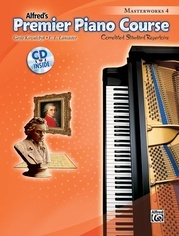 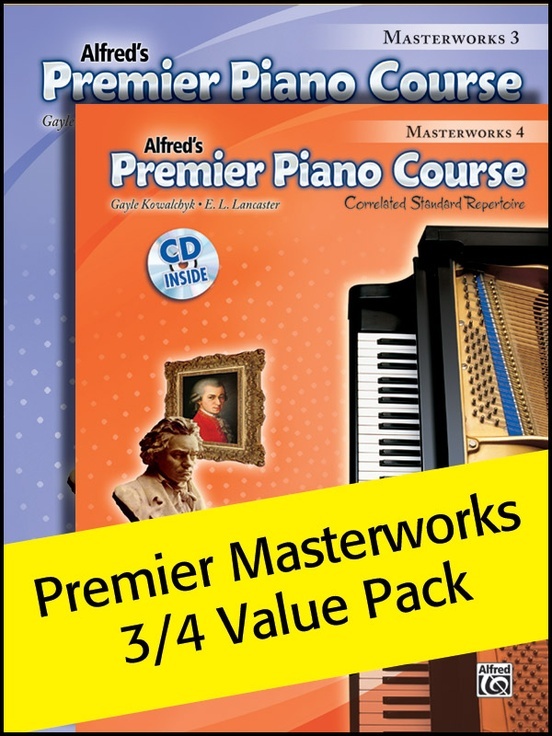 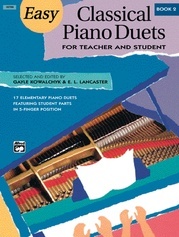 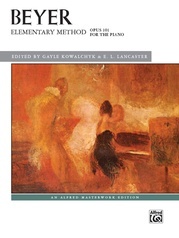 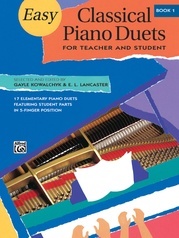 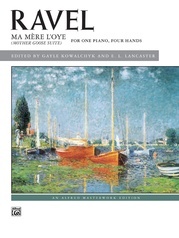 This Value Pack contains Alfred's Premier Piano Course: Masterworks, Book 3 & 4. 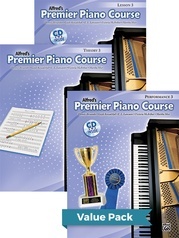 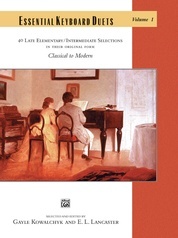 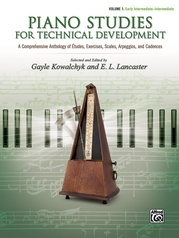 These books include standard repertoire from the four stylistic periods to reinforce concepts introduced in the corresponding lesson books. 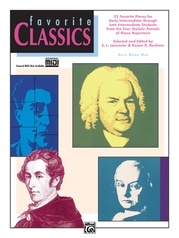 Except for "Jazzy Trumpets," the pieces are in their original form and have not been adapted. 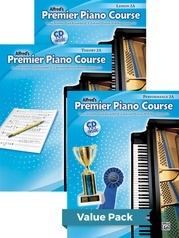 Performance skills and musical understanding are enhanced through Premier Performer suggestions.